In this session of our Webinar Wednesday series, Dataguise looks at how the General Data Protection Regulation (GDPR) is impacting global businesses and discuss the challenges they are facing. In response to these challenges, we explore ways global businesses can scale their solutions to comply with GDPR. 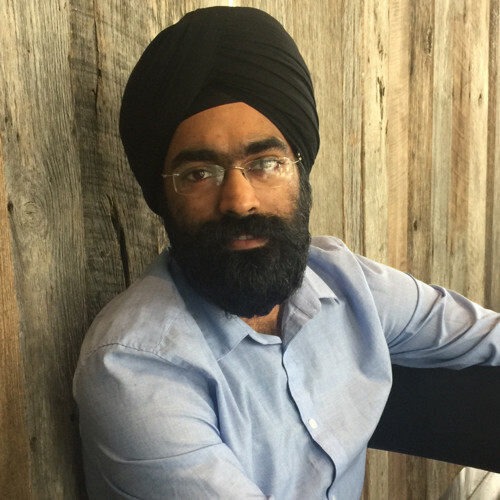 Dr. Anhad Singh, Dataguise’s very own “Dr. Data”, is a data privacy expert with a strong background in data-centric security and data analysis. He is currently Technical Lead/Enterprise Architect at Dataguise, where he works with Fortune 500 companies to automate compliance with numerous data privacy regulations, including the General Data Protection Regulation (GDPR). Dr. Singh received his M.S. degree and his Ph.D. from the University of California Davis.